Bold and fun! 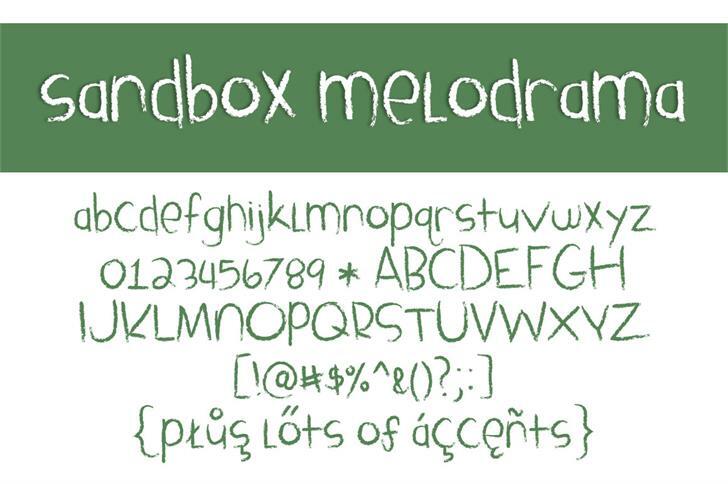 Child-like chalk print. 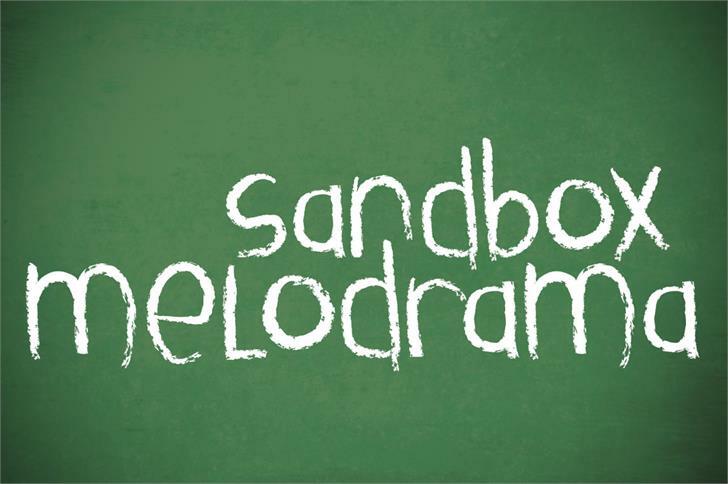 Sandbox Melodrama is a trademark of Brittney Murphy.